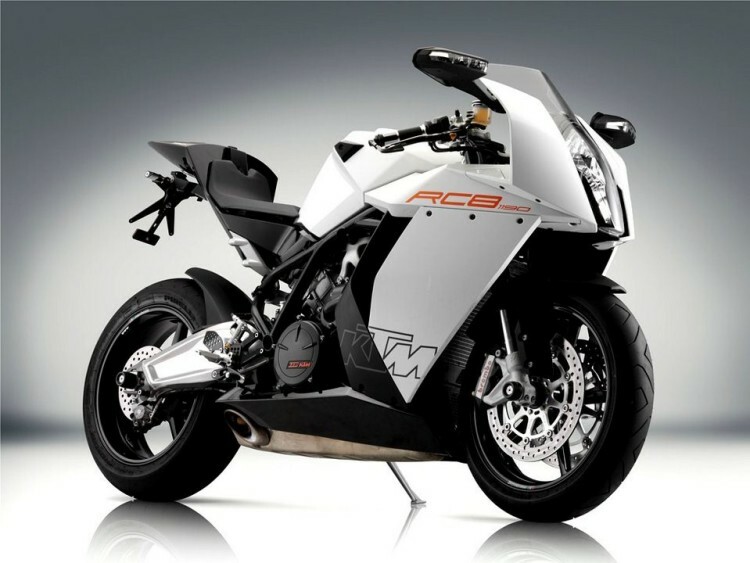 According to words from the insiders and executives at KTM, the RC range is selling more Duke units and the Austrian two-wheeler maker is set to enhance its product portfolio by adding the Adventure range of bikes. Bajaj which holds significant amount of stakes with KTM has introduced the Adventure range on Pulsars and now it is turn for KTM to release its range of adventure bikes. In order to study the market perception, Bajaj has introduced the adventure editions of Bajaj Pulsar in 150 and 200 to check on the response for this edition by the crowd. It is also interesting to note that Bajaj Pulsar 200 NS bike has been discontinued. Initially when Bajaj 150 AS was contributing to the major sales among its adventure series bikes and now even the Pulsar 200 AS bike sales have picked up. It is a very good sign for Bajaj and the company is fully confident that KTM 250 Adventure can be a very good product to introduce. Expect the price of this Adventure to be INR 30,000 more than the KTM RC200. The KTM Adventure is confirmed to be launched during the middle of 2016.